Google has been busy this week supporting their customers in India and this morning, it just got a little better. 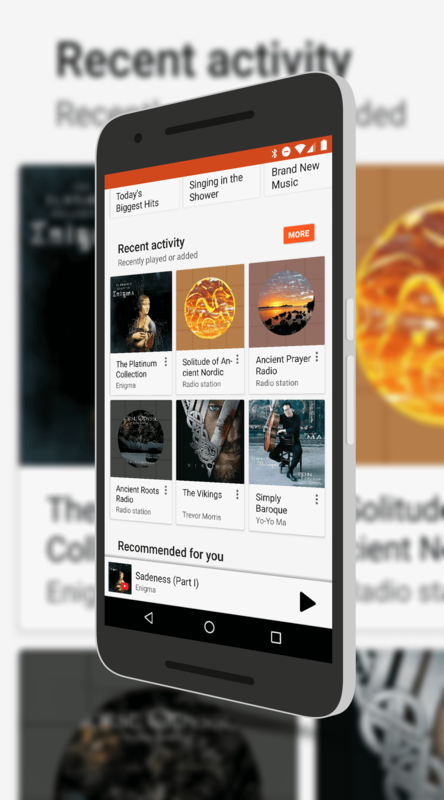 Now if you are in India you can use the Google Play Music service to upload your music and purchase music through the service. It comes after months of rumors of the service coming to the country but nothing ever materialized until today. The music catalog available appears to be equal to that of the one in the United States plus there is a significant number of Bollywood songs & albums in the catalog. As for pricing, individual songs equate to about .23 Cents while complete albums will start at $1.05 and go up from there. those. Second, the Google Play Music Unlimited subscription service is not available yet either. While it is unclear when or if these two things will be coming to Music later, for now at least the aren’t there for Indian customers. Google has done a huge amount of work this week in supporting Indian customers with improvements to the Play Store to support 2G networks, improvements to Google News & Weather and now Google Play Music. It is great for those of you in India as it means more services and support will be available to you. If you are in India and want to give Google Play Music a try, you can find it in the Play Store.